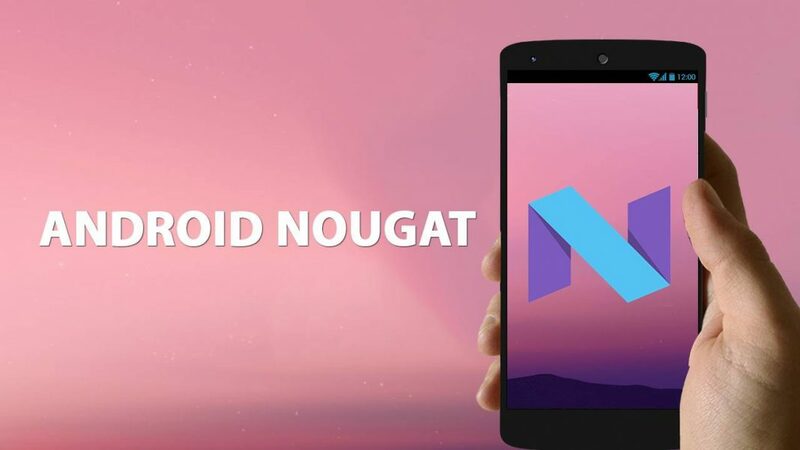 Motorola recently gave a list on their website which includes the name of devices which are going to receive Android Nougat 7.0 update. It is also mentioned that the update will start rolling out in the last week of December 2016 and people started getting their updates. And the First device to receive the update will be the Motorola's latest Flagship Moto Z.